curve arrow icon vector from miscellaneous collection. Thin line curve arrow outline icon vector illustration. Outline, thin line Right Web Icon - msidiqf Arrow icon forward play button black in white background outline Icon symbol, globe and arrow cursor gray illustration isolate on a white background. Set of stickers colored arrows Golden arrow leading to the top. Polygon icon / logo. 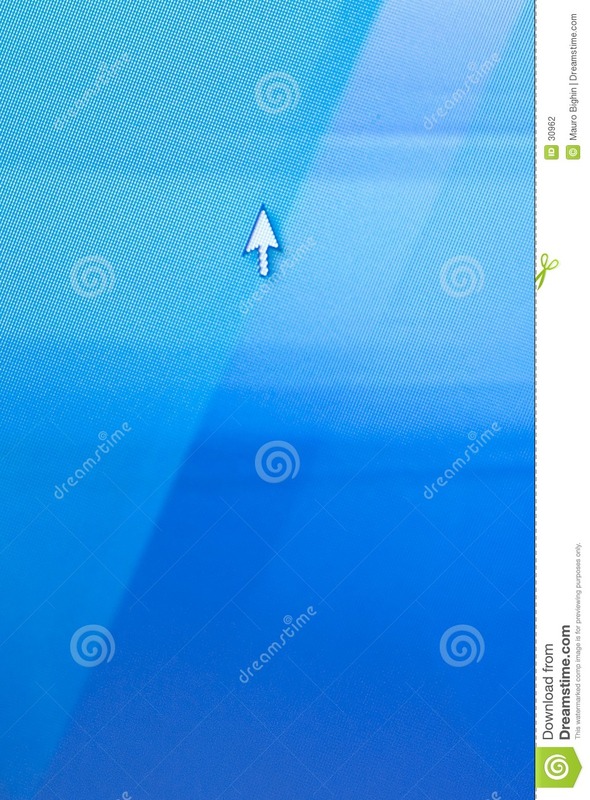 Art illustration cursor arrow icon on white background. 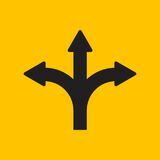 Simple element illustration from UI concept Three-way direction arrow in flat design style.